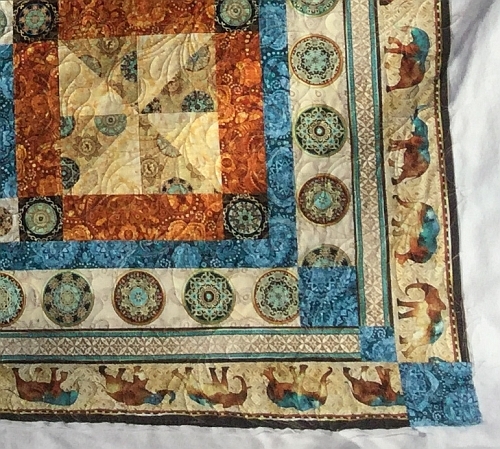 This is a great class for a beginning quilter and spaces are still available - sign up today! 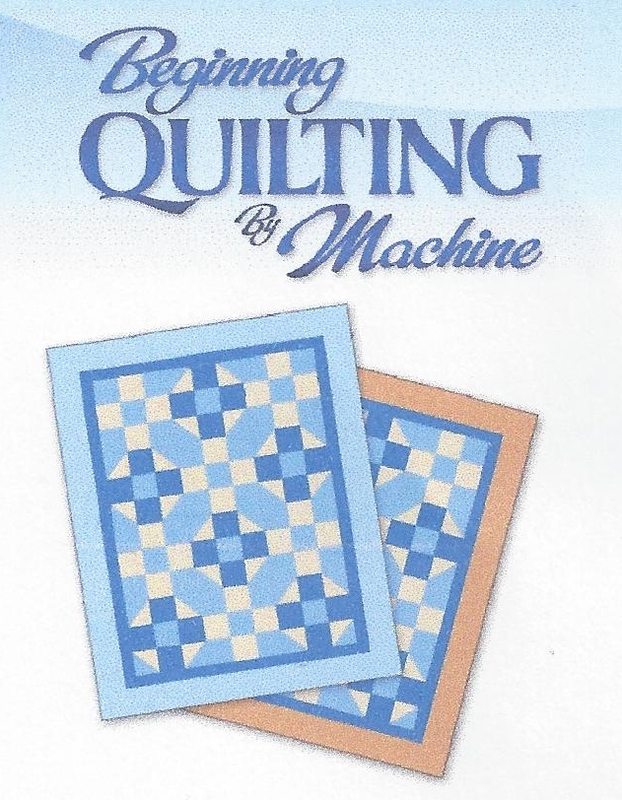 In this class, we'll be using the Easy Rag Quilt pattern (shown on right) designed by Cheryl Ann Hank. 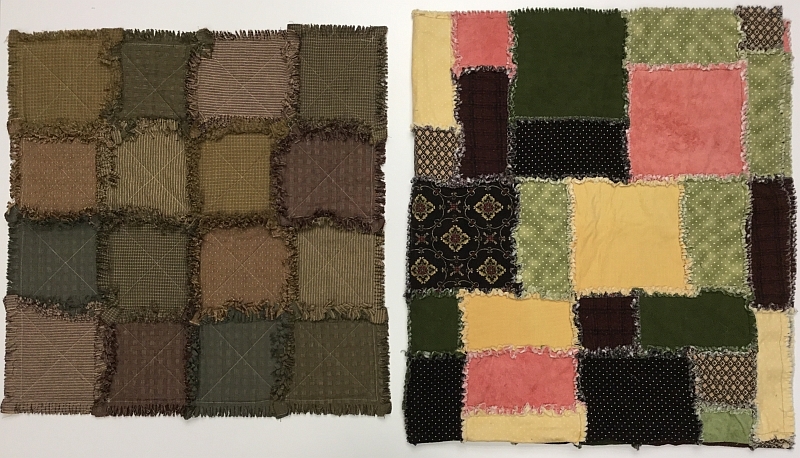 You can make it with either Homespun fabrics (left) or Flannels (right).